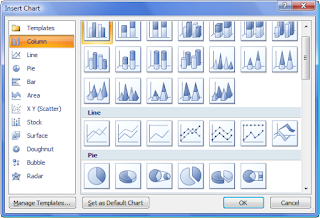 'All About Presentations' by Jazz Factory: How to Select the Right Chart Type for Your Data? How to Select the Right Chart Type for Your Data? 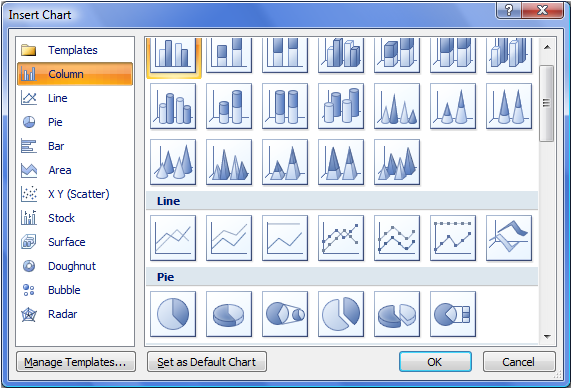 By reading this post you will know how to choose the right chart type for your data. You will know which charts you can use and which you cannot for a given situation at hand. In the 2nd post of the series I shared my methodology of how to go about choosing the right chart. Then why one more post on the same topic? In the new post I have presented 3 methodologies to you. Andrew Abela is a popular presentations blogger and Chandoo is an expert in MS Excel. Going through these 3 methods (which do share some similarities) you will get a complete picture of which charts can be used when you have a data to present.